Join us on March 21 as the Jefferson Public Library partners with Watson’s Ace Hardware for a night of fun and learning. 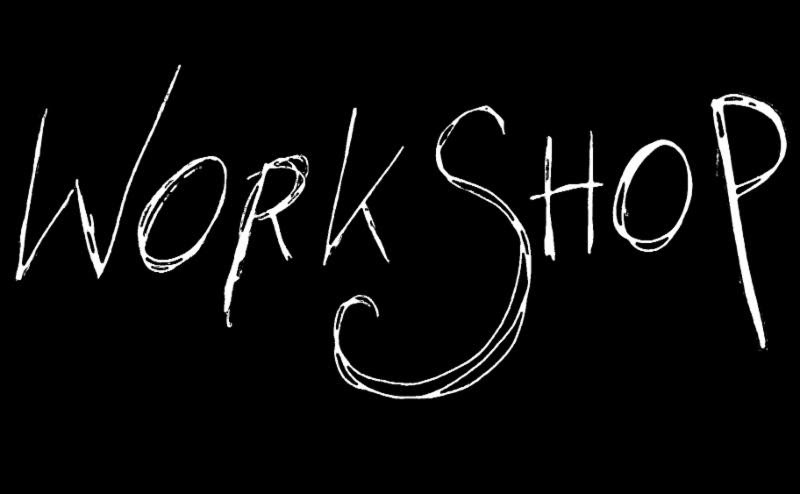 We will explore painting, fire extinguishers, opening clogged drains, and LED vs. incandescent lighting. There is no charge to attend but you need to reserve your spot by March 14 by calling the library at 920-674-7733 ext. 3. Refreshments served. Don’t miss out on the fun-call today! 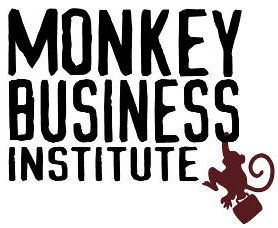 Laugh all night with the Improv Comedy Troupe from Madison! Performed in the Watertown Players Theater in The Market. The Florentine Opera has adapted this classic children’s story for today’s audiences, using the beauty of opera to tell a tale. 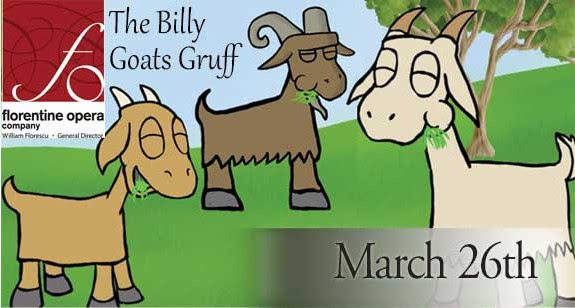 This story is about an after-school game of hide and seek that is ruined for three billy goat friends when a big bully blocks a bridge. Each goat chooses how to deal with the conflict, learning that compassion can lead to friendship. Seating is right on the auditorium stage. Children will have the opportunity to ask the performers questions after the show and tour the set. The Florentine Opera Company is Wisconsin’s oldest fully professional performing arts organization and the sixth oldest opera company in the United States. Ronnie and Michael Booth’s father, Ron, immersed his sons in Southern Gospel music from an early age, performing with him until he retired in 1998 and they continued on their own. Paul Lancaster joins them now as the third member of the Booth Brothers trio. 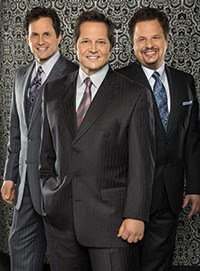 Ronnie, Michael, and Paul love Southern Gospel music. They believe it touches the soul and offers encouragement and hope. By singing and ministering to audiences through word and song, these gentlemen are fulfilling God’s call for their lives. These men are deeply committed to musical excellence yet have a greater desire to impact the hearts of those listening to their music. Refreshing humor, inspiring songs, and encouraging words are embedded in every concert. This trio has been acknowledged as one of the finest in the business, having received many awards including Song of the Year, Album of the Year, Trio of the Year, Male Group of the Year, Best Live Performers, Artist of the Year and more. Although the group is grateful for the recognition, their aspiration is for all honor and glory to be God’s alone. Tuesday and Wednesday matinee arrival at 10:30am; Tuesday evening arrival at 5:00pm. Tarek Abdallah, a composer, oud player, and musicologist from Alexandria in Egypt, draws his inspiration from the “Nahda” era, the golden age of the art of Egyptian oud solo (1910-1930). 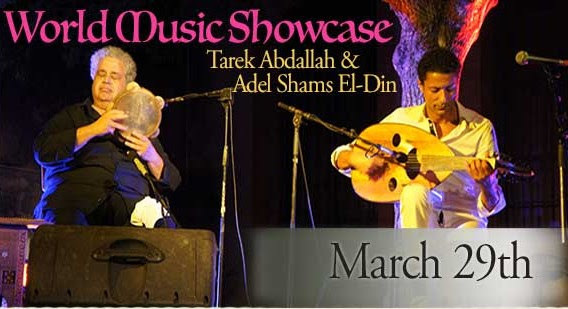 The oud is both ancestor and conteporary of the guitar, lute, and bouzouki, and in Tarek’s playing, you will hear echoes of flamenco, rembetica, and blues music. He discovered a passion for his music, long neglected in his native Egypt, when he arrived to study in France over a decade ago. His album, WASLA, Egyptian Musical Suites, was recorded with Egyptian percussionist, Adel Shams El-Din. Adel plays a riqq, a tambourine-like instrument. The wasla is an expression of the musical suite, developed by different Arab traditions.